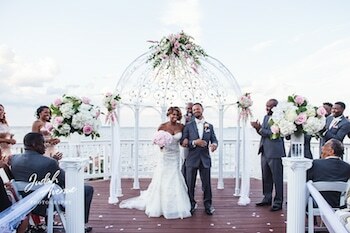 When it comes to Maryland Wedding Venues, romance on the water awaits at Celebrations at the Bay. 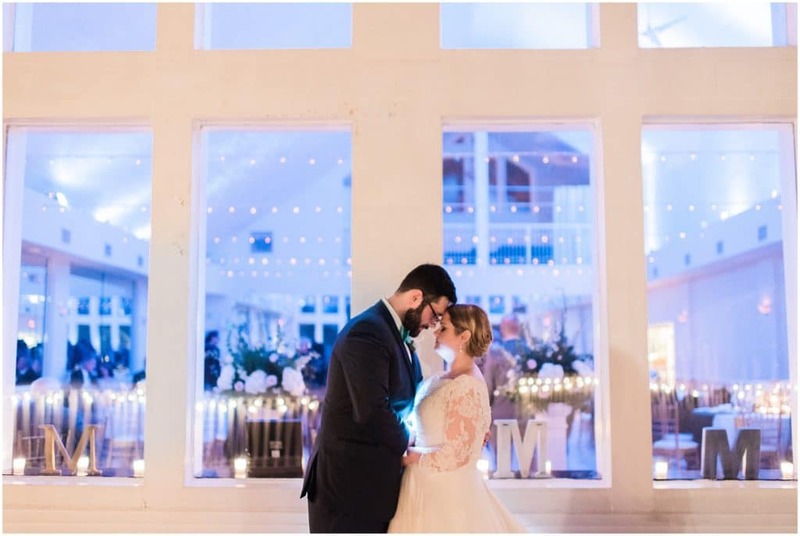 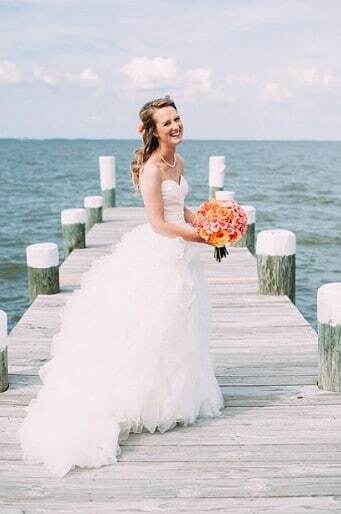 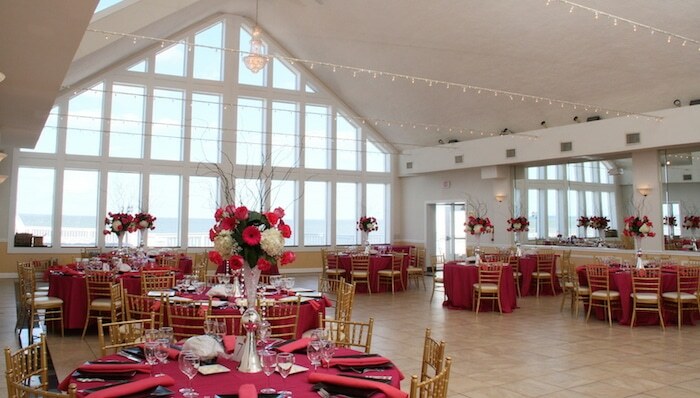 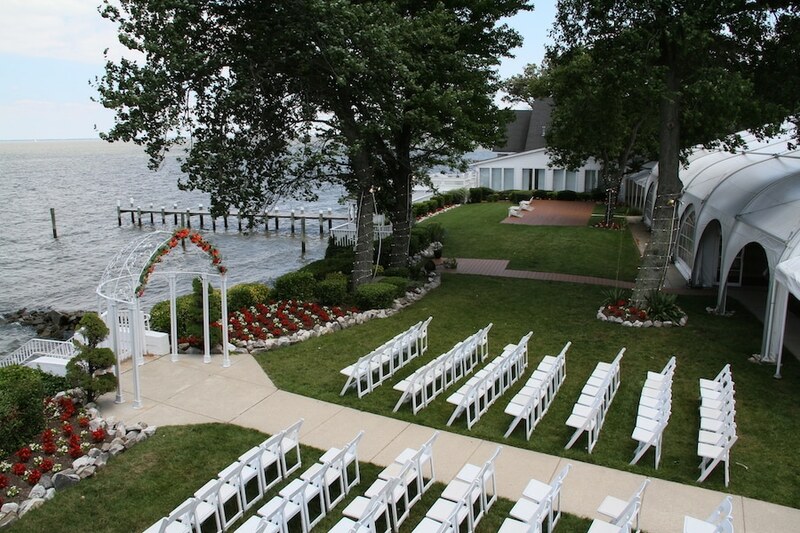 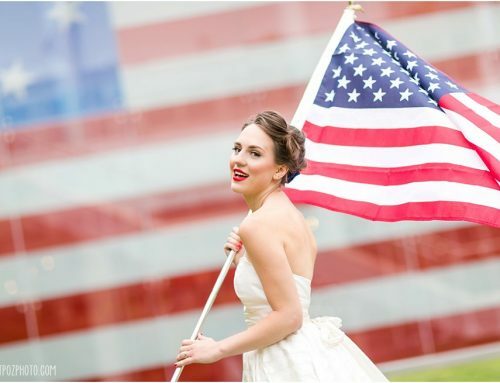 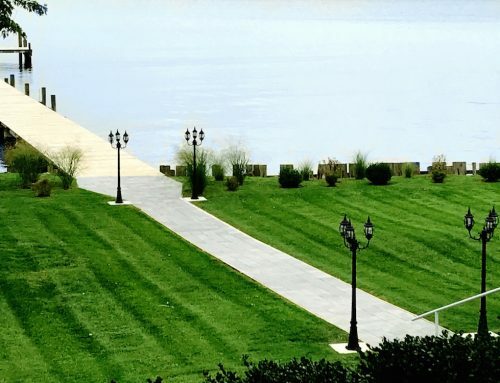 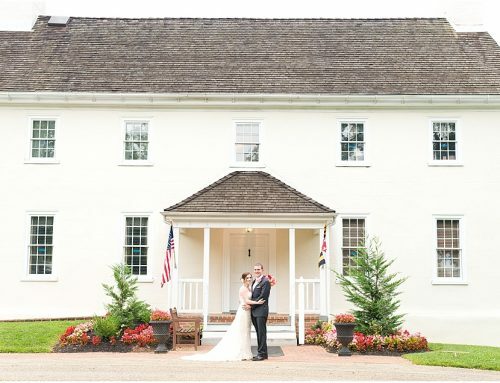 A stunning waterfront wedding venue on the Chesapeake Bay, Celebrations has both indoor and outdoor ceremony and receptions sites and is the perfect alternative to a destination wedding – right here in Maryland. 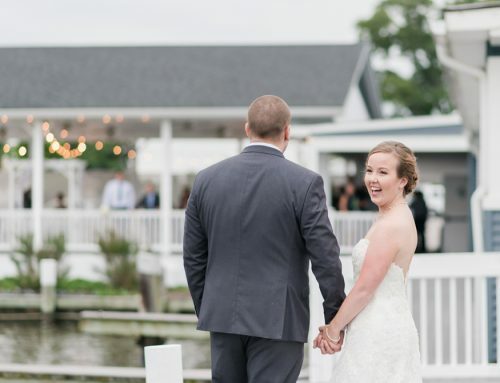 Lush grounds, a lighted gazebo and long piers over the water – these are the back drops for your beautiful wedding photos and the landscape for your guests to enjoy. 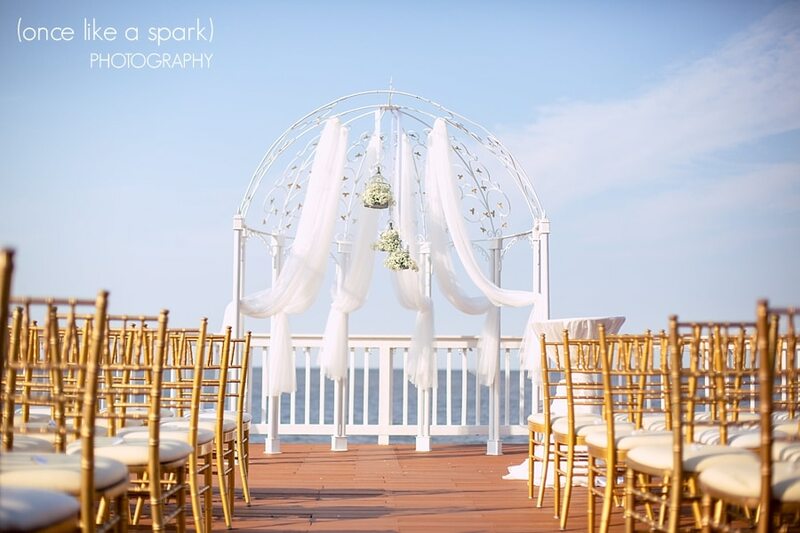 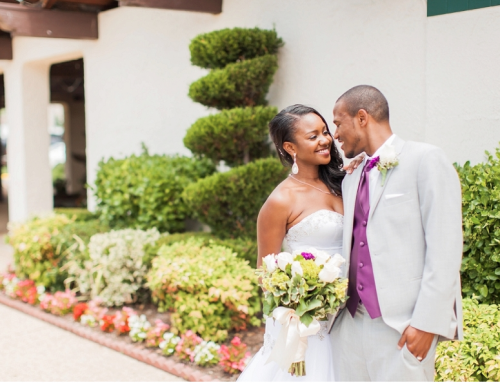 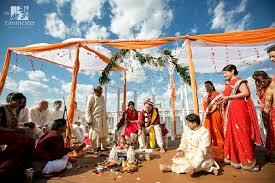 From the sweeping views, to the bridal suites, Celebrations at the Bay is all about the details. 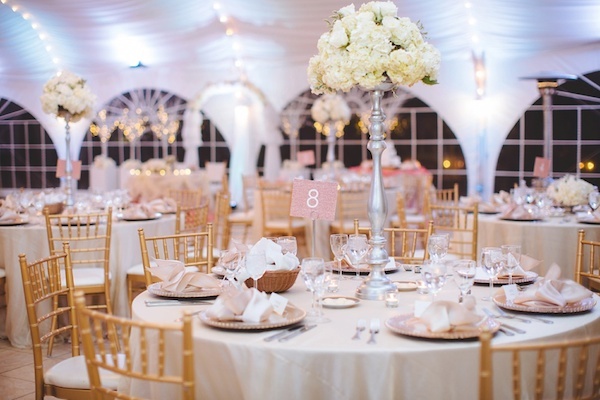 You’ve been dreaming and planning for a lifetime. 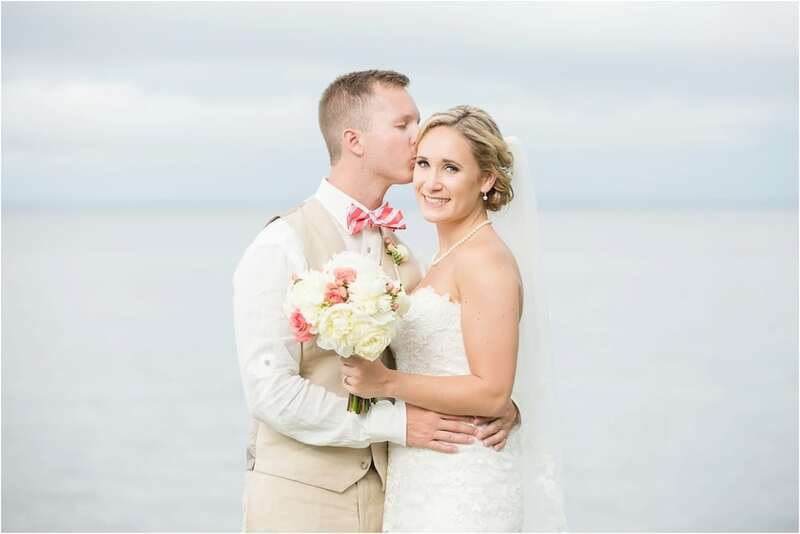 Our goal is to help make those dreams come true. 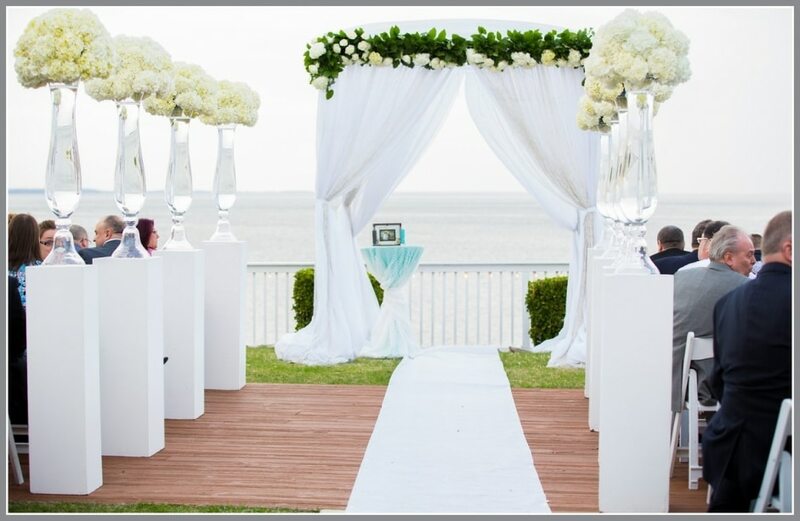 Interested in a free visit and consultation? 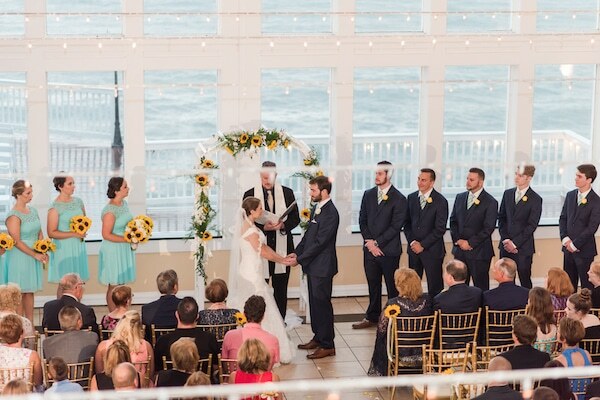 Contact Celebrations at the Bay.